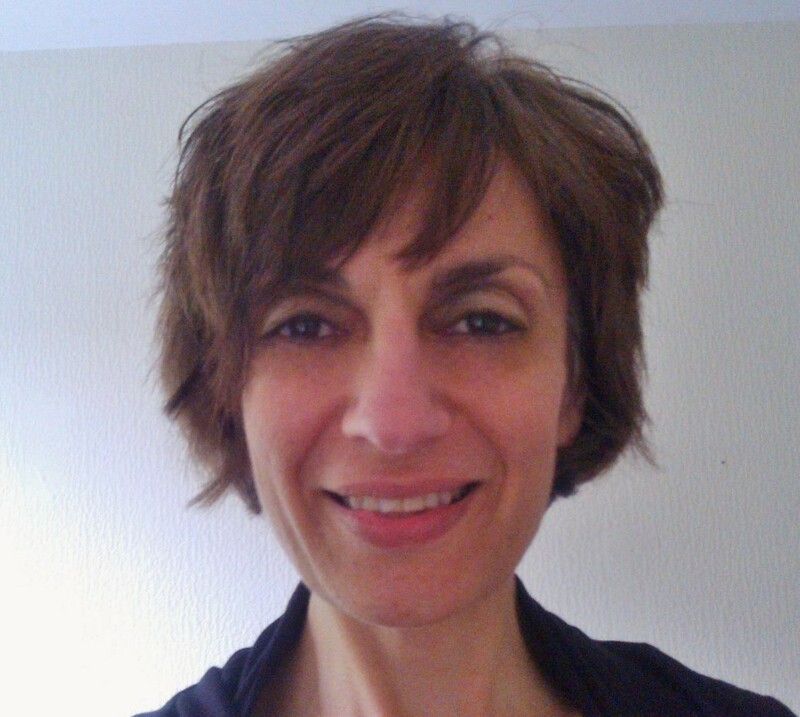 My name is Christina Christou, the author of Write Therapy – using the power of writing to heal the past and create a life you want. I help people feel better using the power of writing. Writing is a powerful, accessible tool that can help us tap into the subconscious and make things visible in our conscious minds. Writing is healing whether you are a seasoned writer or new to writing. I offer a range of services to help you use the power of writing, to release the past and create a life you want.